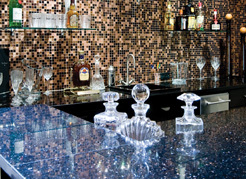 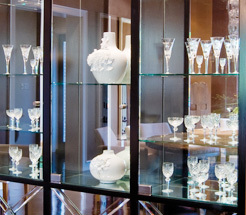 The residential division works with area home builders, architects, interior designers, and home owners, to provide a variety of glass installation needs such as a wide range of custom and decorative glass, beveled mirrors, table tops, shower units, shelves, cabinets, patio doors, plate glass and insulated windows. 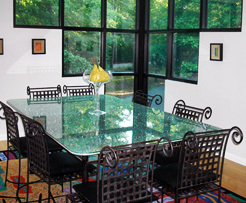 Longview Glass has excellent, long term relationships with area home builders and remodelers. 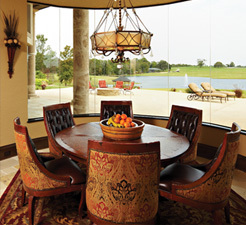 They are active in the East Texas Builder's Association and always participate in the Parade of Homes twice a year. 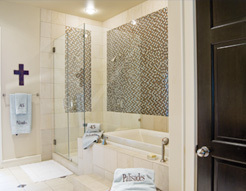 The company also is an exhibitor in the annual East Texas Builders Home Products show.